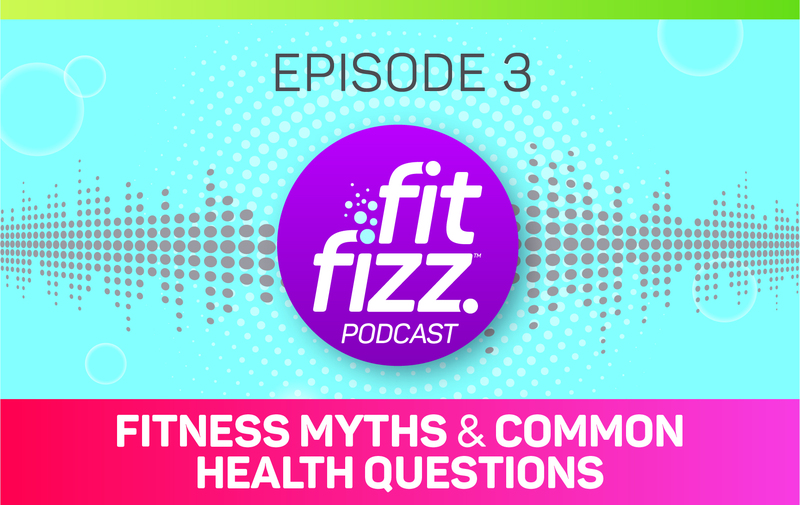 Welcome to the third episode of the FitFizz Podcast! There is a lot of misinformation out in the world today. In this episode, I answer a few of the most popular questions that I’ve been asked over the years. 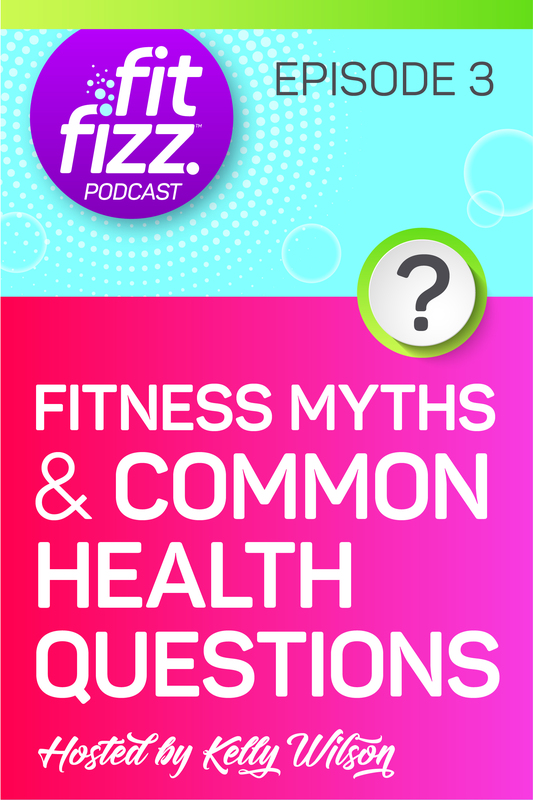 Tune in so we can set some of these myths straight. How do I tighten up my arms? Should you stop eating at a certain time of the day? What are the best shoes to lift or run in? Be sure to join the FREE 5-Day Flush the Sugar Fiesta for 5 days of emails with free coaching! Each day includes a downloadable PDF with small actionable steps, alternatives to sugar, and info about why some sugars cause cravings, and others do not. Includes a BONUS 5-day meal guide with recipes, access to the FitFizz Raw Energy Oasis on Facebook. Join us, learn, and celebrate your victories!